THE REMIX HAS LANDED AND THE PROBLEM’S STARTED ALL OVER AGAIN! Dont forget to buy the original ”Spartan” instrumental on digital HERE or buy the Spartan vinyl HERE and buy Kozzie’s ”Destruction” (Spartan vocal) HERE. FOLLOW @spookybizzle @mckozzie @MerkyACE @Ego_FT @JusRival @itzmarger @Scrufizzer @NoHatsNoHoods & @DarqEFreaker ON TWITTER NOW! NOW GO & SUPPORT REAL GRIME! & BIG UP ALL WHO HAVE SUPPORTED THE MOVEMENT! As I’ve been a myth the last month or so, I thought I would come back with some epic stuff and a few goodies! 1st off, the ‘Spartan Remix’ featuring Kozzie, Merky Ace, Rival, Ego, Marger & Scrufizzer is out NEXT MONDAY on No Hats No Hoods! The video is on your screens now! It’s on Flava TV at the moment… and it’s also on YouTube too. 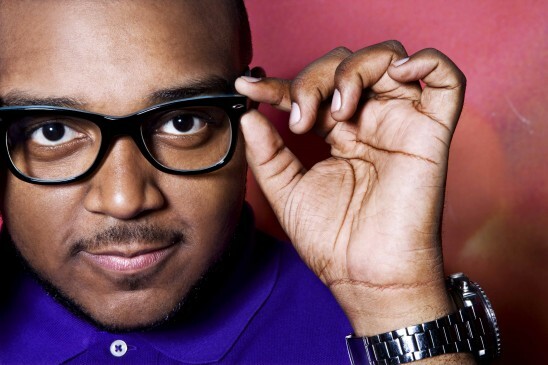 We also done a live PA and a 10 minute freestyle for Mistajam. Listen here via Mixcloud or DOWNLOAD HERE! I am booked for an event in Bristol on Friday 15th April called ”The Bustle” alongside DJ Q, Rossi B & Luca, Rustie, Lil Silva, M.I.K and many more! Click the flyer for the Facebook event page and MAKE SURE YOU ARE ATTENDING!!! In the meantime….. peace out!